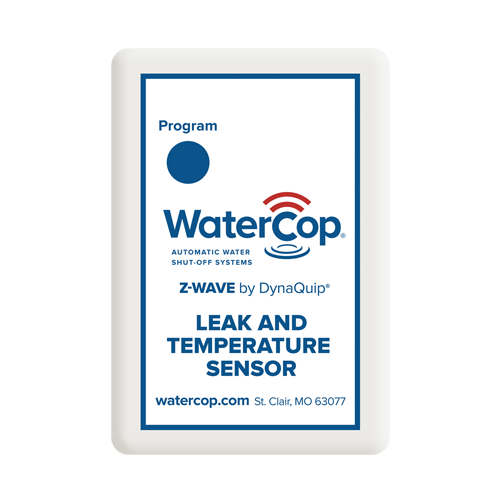 WaterCop Z-Wave Large Valve leak detection and automatic water shut-off system provides constant leak protection for 24/7 peace-of-mind. 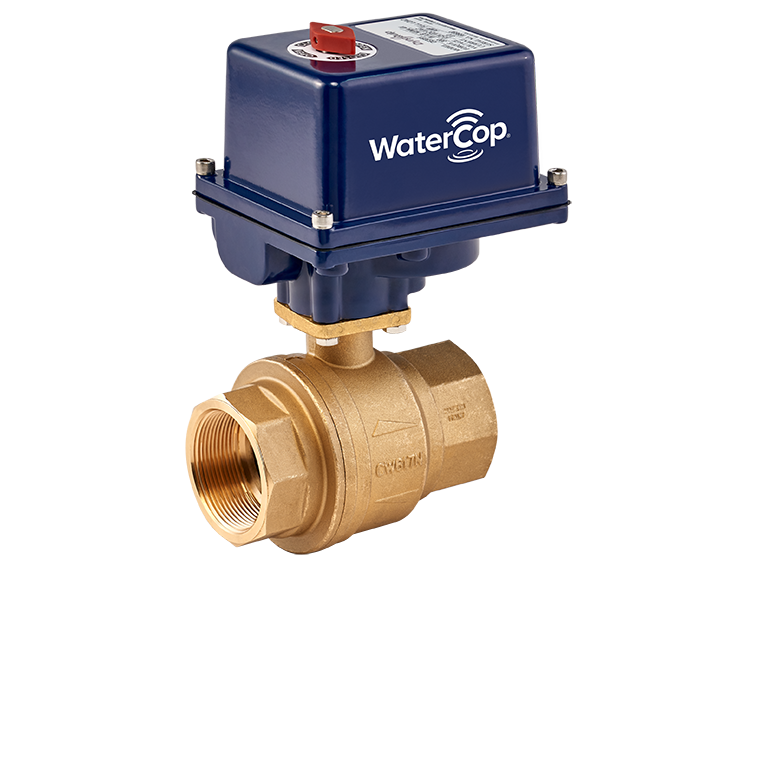 This unique solution has the ability to shut off a property’s main water supply when pipes are 1½” to 2″, indoors or outdoors. Designed to integrate with Z-Wave smart home technology for remote control of and notifications for the main water supply valve.